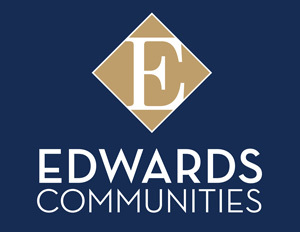 Times Square Apartments & Townhomes, an Edwards Community, is an exciting and talked about apartment community in town. The unique courtyard living offers something for every distinctive lifestyle. Feel special, relaxed, and be part of the fun. Explore the colorful gardens and indoor arboretum, log-on at the cyber café, cool off at the pools, and enjoy life the way it was meant to be lived! Great place to live. Great ammenities. Excellent customer service from all staff members. Love that they have pool parties and other social events. The location is super convenient and the amenities are WONDERFUL. Times Square offers a great location. Just around the corner from Tuttle Mall and only minutes to 270. Not a far drive to anything that you could need.